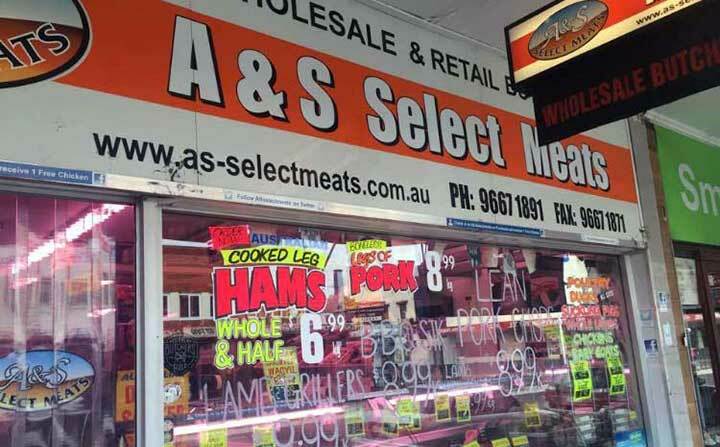 A & S Select Meats, quality without compromise since 1968. 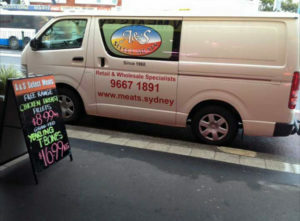 The number one butcher and meat retail wholesale supplier in Sydney. Order online and we'll deliver directly to your door. All pork hormone free, female and free range. All our meat is halal friendly.Our chicken is free range. All our beef is grass fed.We are famous for our 100 day aged Wagyu beef. Stockist and supplier of the finest quality Brazilian products. Established in 1968 at Mascot our family business has grown into the No 1 retail wholesale meat supplier in Sydney. For over 35 years our retail outlet in Mascot, Sydney is the foundation for our success. With a dedicated expert staff of twenty five we cater to each customer as an individual with superior service.